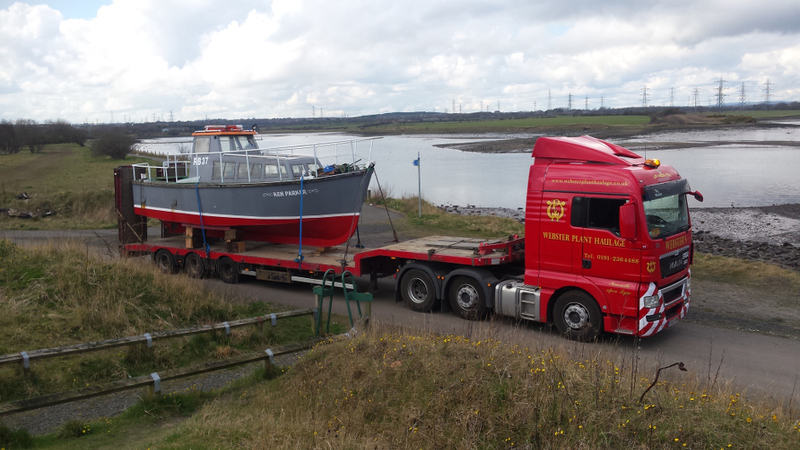 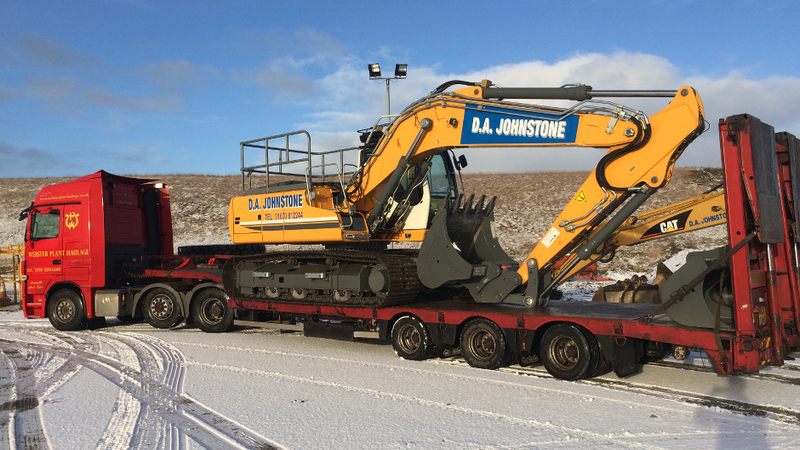 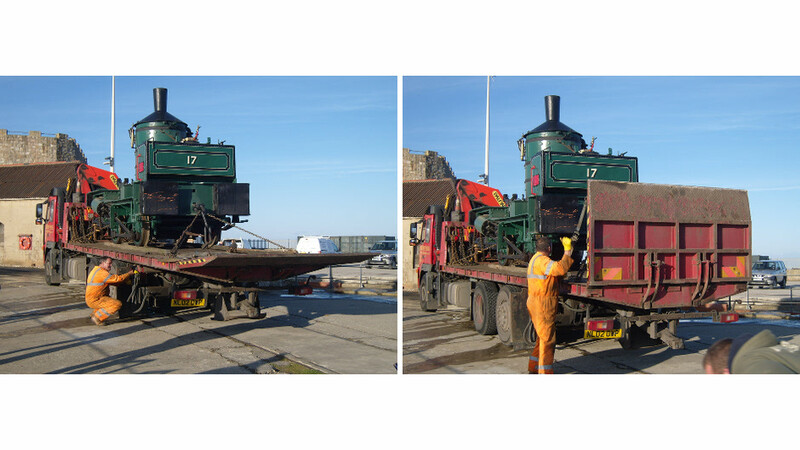 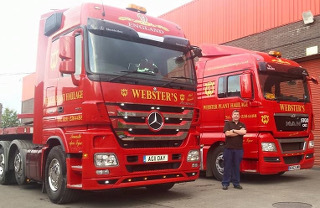 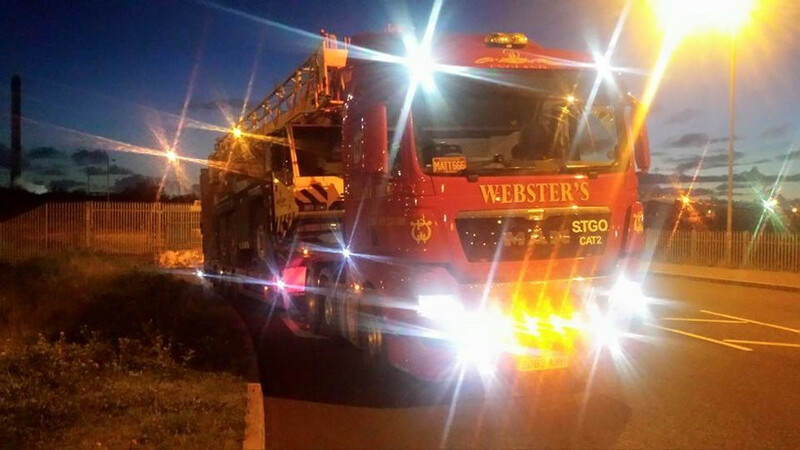 Webster Plant Haulage is proud to be one the most experienced plant transportation companies in the North East of England. 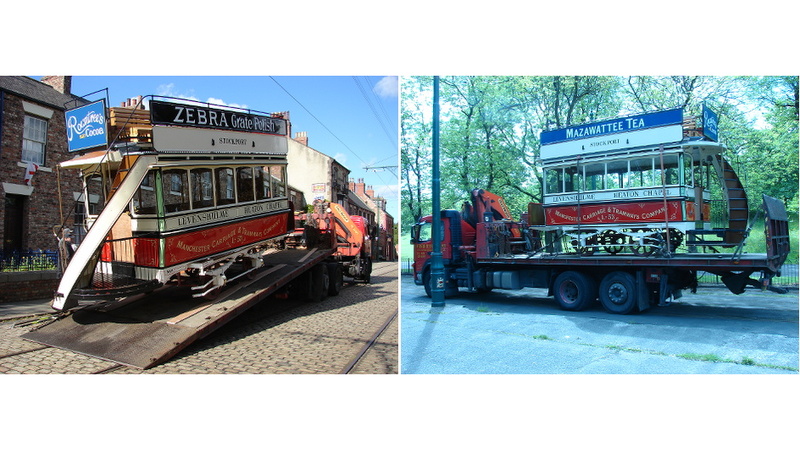 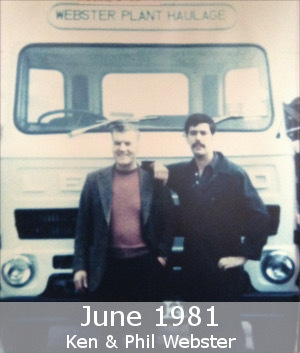 We are a small family run business, established in 1981 and based in Newcastle upon Tyne and have undertaken work for some large bluechip companies over the years including D&K Plant Hire, Geof Huntley Plant Hire, Carrylift Nissan, Facelift Access, Roger Bullivant Limited, DSV Road Limited, Gordon Anderson Plant (GAP), Hexham Book Festival, Beamish Museum and Jim hasting Limited. 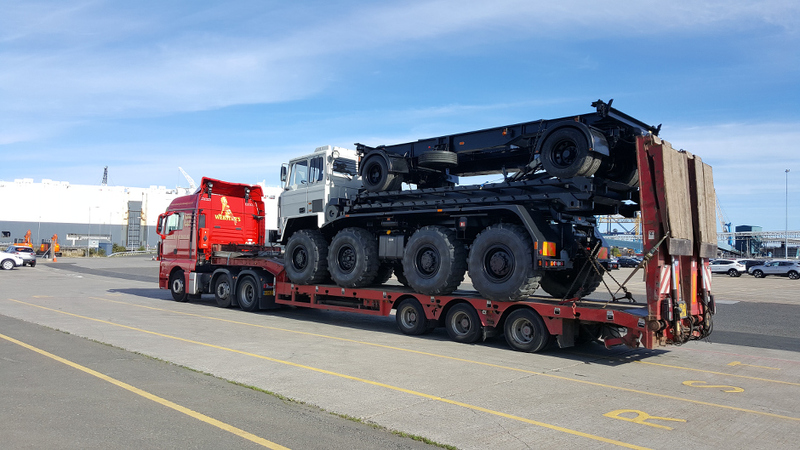 We are experienced in the transportation of all types of plant and machinery including long reach excavators, 360 degree excavators, generators and large industrial machinery, forklift trucks, military vehicles, tunnelling and excavation equipment, sailing vessels, tug and long boats, barges, helicopter and aircraft parts, concrete and steel structures, cranes to name a few. 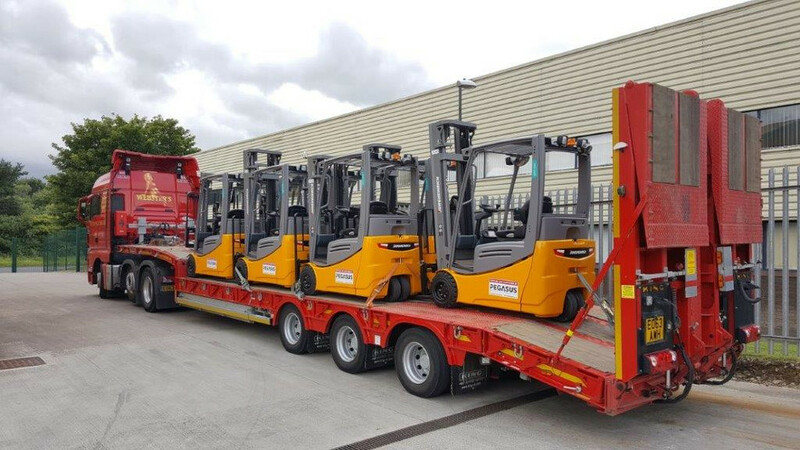 All our drivers are highly skilled and have many years experience in all types of plant movements from a small hand operated forklift to a 360 degrees excavator. 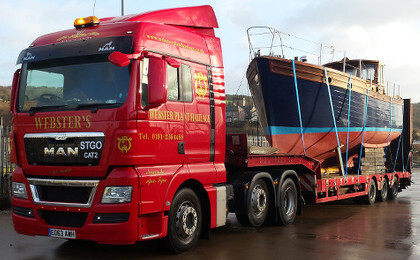 We are insured with full all risks cover. 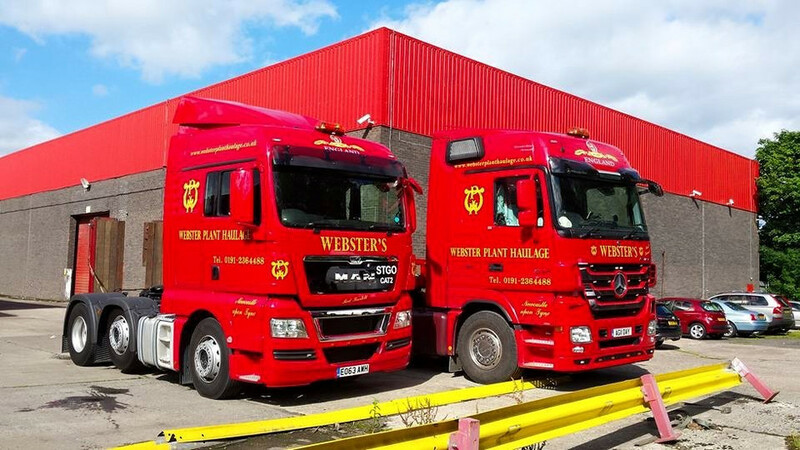 Factory equipment - lathes, presses etc. 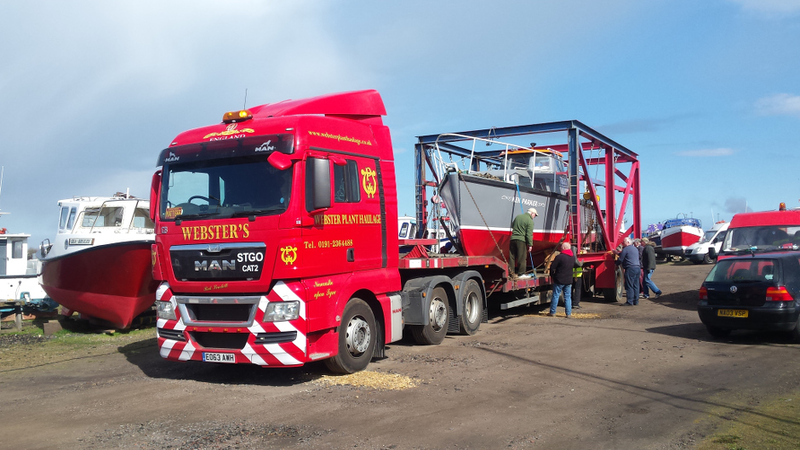 Copyright © 2016 Phil Webster Plant Haulage All rights reserved. 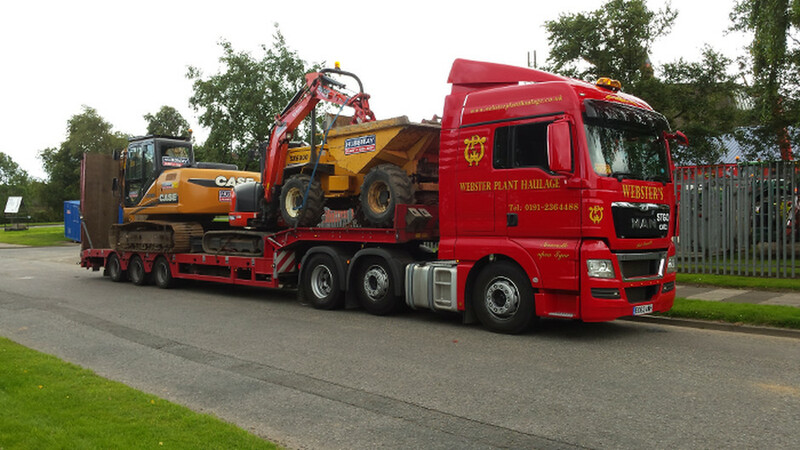 All photos, text and logos are the property of Phil Webster Plant Haulage and GizaLook Solutions.